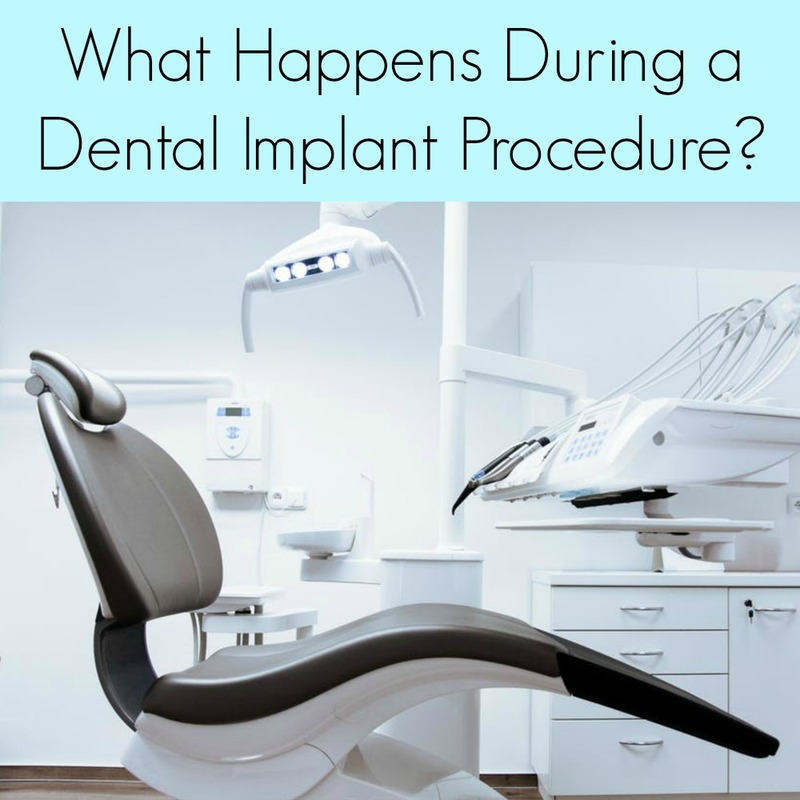 If you have an impending dental implant procedure, there’s no doubt you want to be informed about what to expect. This guide will help you to prepare for your appointment. Having dental implants put in is a minor surgery. The procedure is done in two phases over a minimum of six months. Before the implant is surgically placed in your mouth, the dentists will use a local anaesthetic to numb the area. He or she will make an incision on the area of the gums where the implant will be placed. 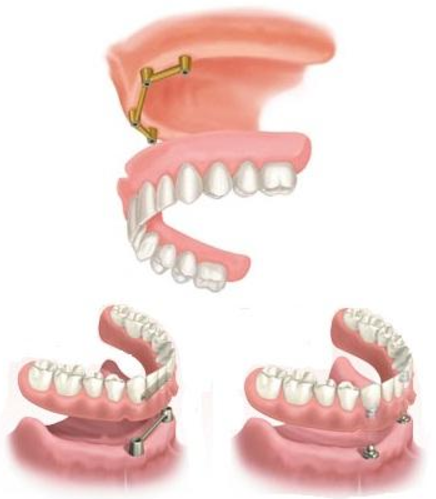 To make a space for the implant in your gum bone, a special type of drill will be used. The implant is screwed into place with the drill or a special hand tool. Once in place, another component is screwed to the implant which stays in place while you heal. Your gums will be closed over the implant and the dentist may put in a stitch or two. It takes several months for the implant to securely attach to your bone. During the second phase, the dentist will re-expose the implant and make a small incision in the gum. The dentist then places a small extension on your implant to take an impression which the lab will use to fit the new crown. You will then need to make several appointments with your dentist to have your new implant created. These appointments usually include making impressions of your teeth from which a precise working model of your mouth will be created and then carefully mounted for the correct alignment. Your crown will be fabricated based on these models. Finally, the new crown is placed. In some instanced and depending on which of your teeth is being restored, the dentist will probably want to try the new crown before it has been completed to check the fit and shape of it in your mouth. Once your implant has been completed, you will need to care for your teeth and have them checked regularly. Your dentist will advise how to look after, brush, and floss the implant tooth, and will request to see you every six months or sooner. There are a few complications, although these are rare. Some people may experience an infection around the surrounding gums and bone, bone loss around the implant, a failure of the implant to adhere to the bone, or their body could reject the implant. In all these circumstances, your dentist will work with you to come up with the best possible solution.